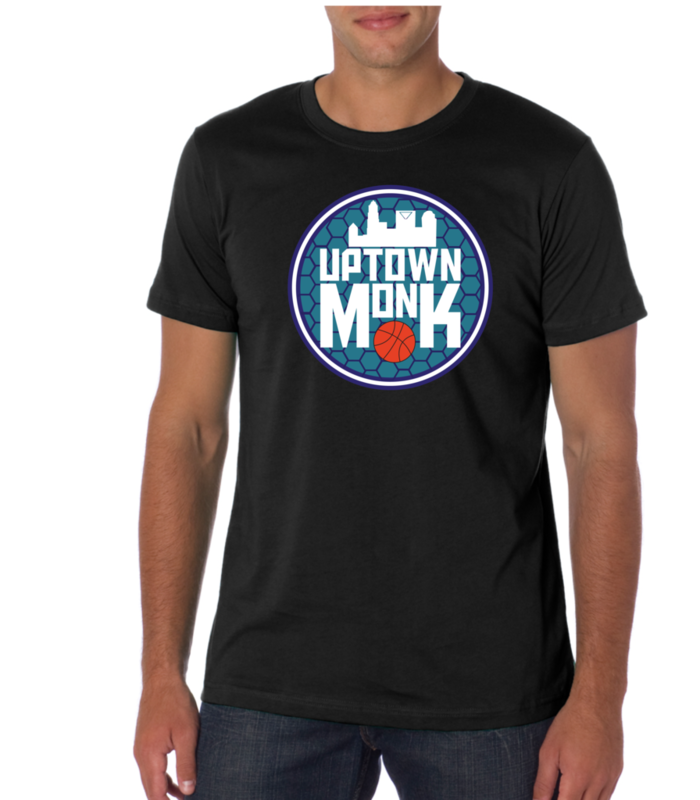 Poll: Panthers Fan Burns Josh Norman Jersey… Too Much? 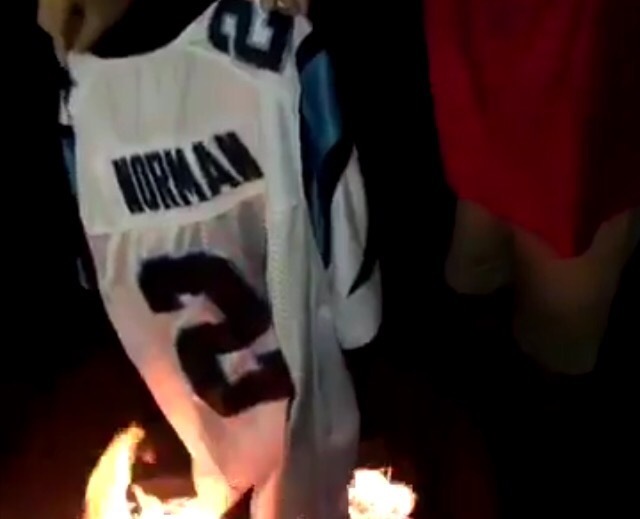 A fan last night sent us a clip of them burning their Josh Norman jersey. Josh’s departure from the Panthers is highly controversial and clouded with mystery for Panthers Fans. Was Josh too greedy? Did his agent ruin it for both parties? Did Gettleman rescind the Franchise tag offer too quickly? BUT with the little information we do have is this too extreme of a reaction?